Adds pressure monitoring to an existing Discover 1 system. 10 mL vessel only. This package adds pressure monitoring to an existing Discover 1 system. The IntelliVent Pressure Sensor incorporated a motor-driven mechanism, managed automatically by the controller that allows this safe, automatic, and unattended venting capability while also insuring a completely contained system. Operating limits are 300 psi (20 bar). 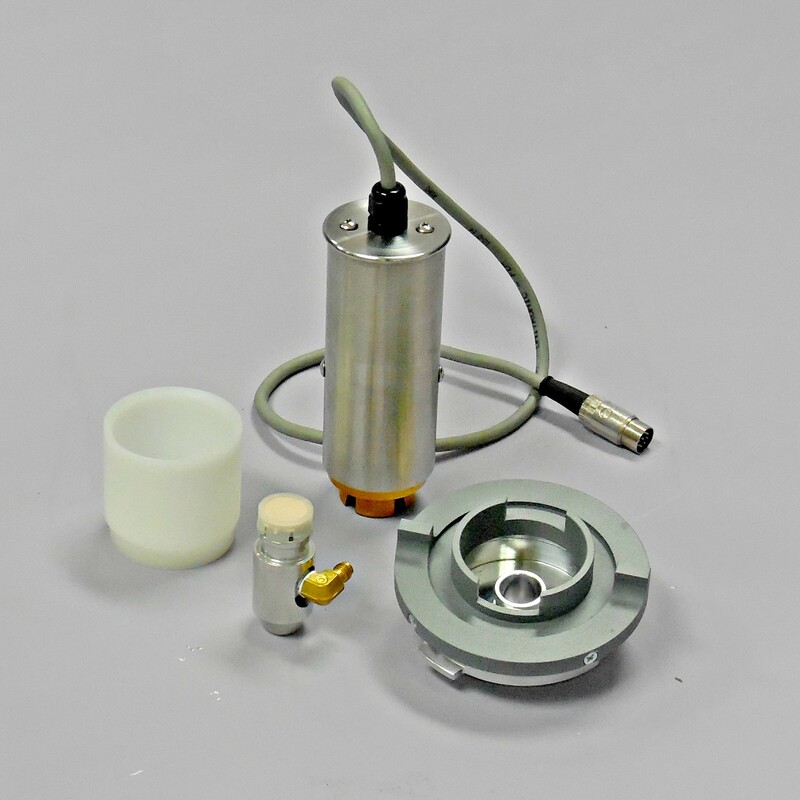 This package includes the IntelliVent Pressure Sensor, IntelliVent attenuator, pressure calibration assembly, pressure device holder, and firmware to control. For use with the Discover 10 mL vessel only.